There are SUVs, and then there are SUVs like the Mazda CX-5. Flanked by beautiful and sleek exterior styling, a serious willingness to get the job done no matter the cost, and a wealth of innovation both inside and out, it’s no secret why the CX-5 has quickly become one of the top selling sport utility vehicles not only in the Mazda family, but the entire automotive market. Its driver-centric interior is accented by plush leather seating (with the option for heated seats throughout the cabin), dual-zone temperature control and up to 59.6 cubic feet of cargo volume, greatly increasing its versatility and ability to accommodate every need you and your passengers have. 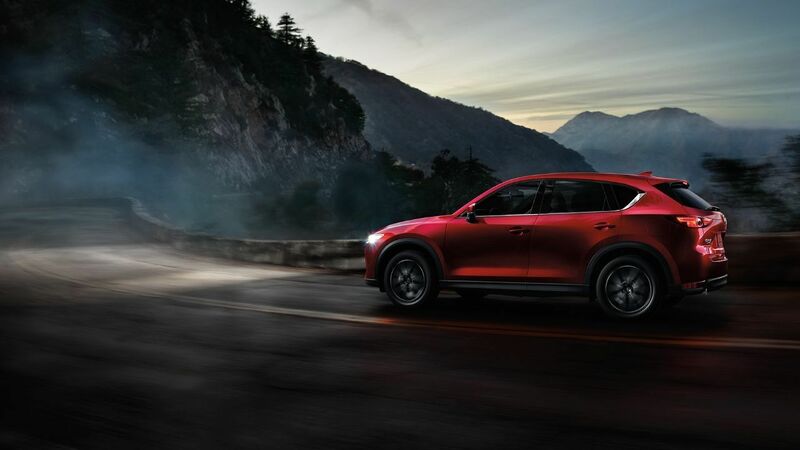 There’s much to go around with the 2018 Mazda CX-5 when you consider its performance and technology capabilities.  Keep reading below to check out more of what it offers! Thanks to MAZDA CONNECT™ infotainment, with Apple CarPlay™ and Android Auto™ app integration technology, you’re able to pair your smartphone for communication and media streaming hands-free inside the 2018 Mazda CX-5. 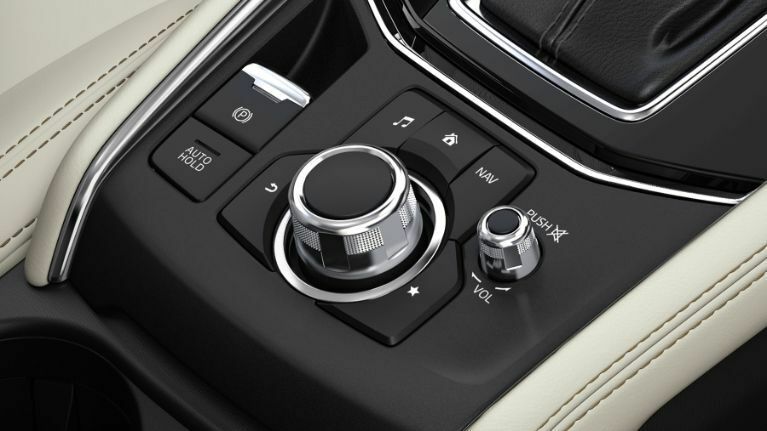 Best yet, everything that comes through the CX-5 model’s Bose® 10-speaker audio system will be played in awesome clarity! 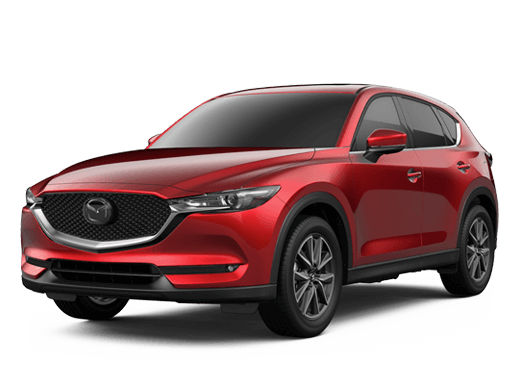 The 2018 Mazda CX-5 is powered by a 2.5-liter SKYACTIV®-G Inline 4 engine, which is able to produce up to 187 horsepower and 186 pound-feet of torque. Combine this with Predictive I-ACTIV® AWD and SKYACTIV Vehicle Dynamics with G-Vectoring Control, and you’ll have unprecedented grip over any terrain that you come across! The 2018 CX-5 is also well-regarded in the American market for its commitment to safety and security every time you step behind the wheel. 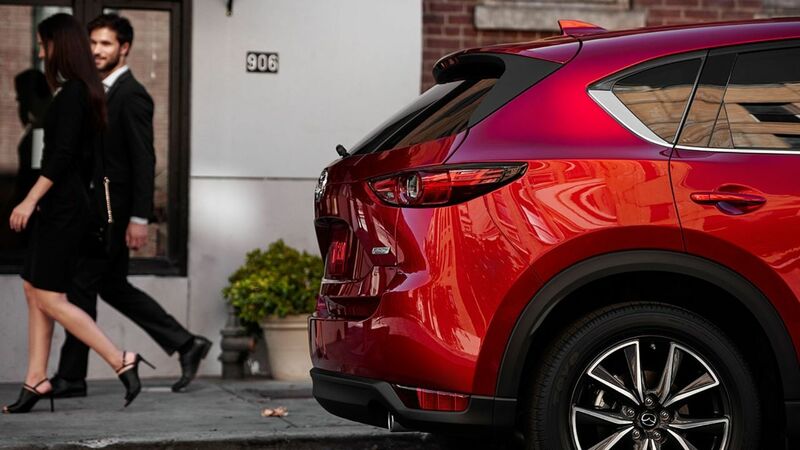 Some of the best driver assistance features in the industry (including Rear Cross Traffic Alert, Blind Spot Monitoring, Radar Cruise Control and Smart City Brake Support) are all onboard, which have helped the 2018 CX-5 be named an IIHS Top Safety Pick!